Western Michigan University was created in 1903 as the 4th teacher training school in Michigan. It was known as Western State Normal School and offered a two-year training program. In 1927, the school’s name was changed to Western State Teachers College. During that period, my grandmother Lucille Edna Mulder (born 1912) moved from her parents’ farm in Caledonia to Kalamazoo to attend college. She rented a room from the Schensul family. They owned the most memorable restaurant of my childhood: Schensul’s Cafeteria in downtown Kalamazoo, which served the best fried chicken and orange pop on the planet. 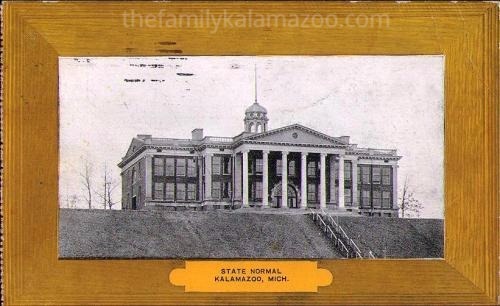 Grandma’s alma mater became Western Michigan College of Education in 1941. During that period, my parents both attended college there. My father, Rudy Hanson, an army veteran, went to school on the GI bill and, there, he met my mother, Janet Zuidweg. In 1957, Western became the 4th public university in the state. In 1960, when I was five, I sat at my Aunt Alice’s knees and watched her color code drawings for science classes she took at Western. Then I attended Western as an undergraduate from 1973-1977, and so did my husband. During the time I was a student, my mother whose college career had been interrupted by a case of mono and then a case of marriage, completed her education and graduated a year ahead of me. A few years later, my brother graduated from Western. Then I went back and earned two graduate degrees. OK, Mom, let me know if I got any facts wrong :). If you have more info on other relatives who went to Western, I’ll add them here. 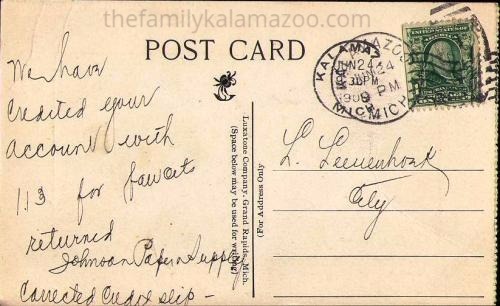 The postcard image above was given to my mother’s great aunt’s husband, Louis Leeuwenhoek, by Johnson Paper Supply as a credit slip. See image below. Fascinating history. I can’t tell you how many of my students have written lovingly about Schensul’s. 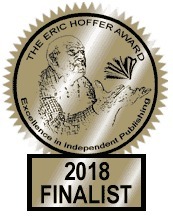 And all those family connections to WMU–wonderful! Schensul’s was one of a kind, truly. And my grandmother was very close to the family. As for the family, a lot more family members went to Western than I even wrote above. They should have let me have a free legacy ride haha. As a fellow Bronco, I enjoyed reading this. My dad a Western graduate too, talked about Schensul’s everytime he came to Kalamazoo to visit me. Brenda, thanks for visiting! My class went on a field trip to Schensul’s when I was in 5th grade! It was such a fixture of my childhood and even when I started working retail on the downtown mall, we went there for dinner. My grandmother Mrs. May Foster Dye graduated from Western State Normal School on June 21, 1921. She went on to teach in the Kalamazoo school district for the third grade until her retirement around 1970. I still have her diploma that I could send an image if you’d like. Hi Michele, that would be fabulous. If you want to write up a paragraph about her, provide a phot, and an image of the diploma, I’ll post it on the blog. Send to luannecastle[at]gmail[dot]com. My great Aunt Anna Warner attended college At Western State Normal in (possibly) 1911 and became a teacher. Oh wonderful! Have you ever found her in an old yearbook?